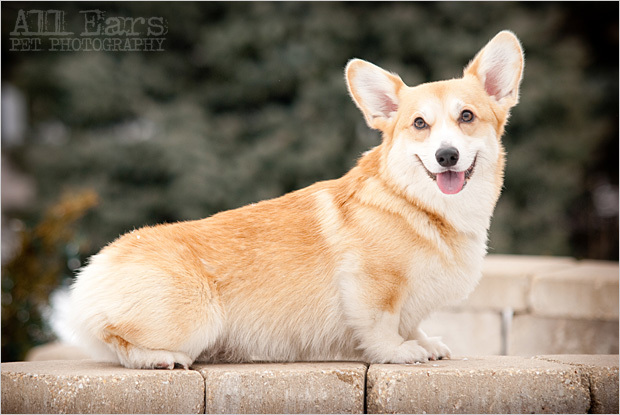 I have a thing for short, stubby legs after growing up with a Bassset Hound. 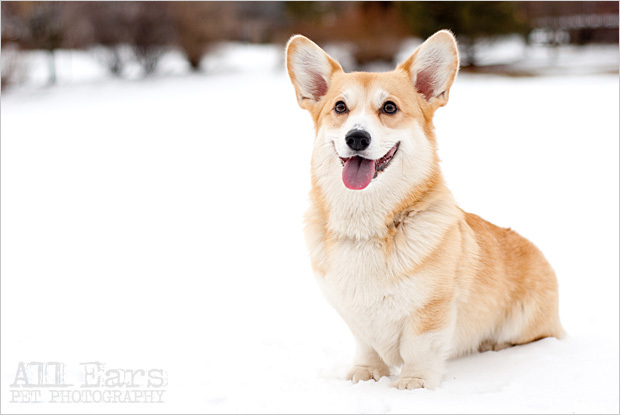 Pair this with some nice big, pointy ears (like my dog Chloe) and you have a dog I could photograph all day long. 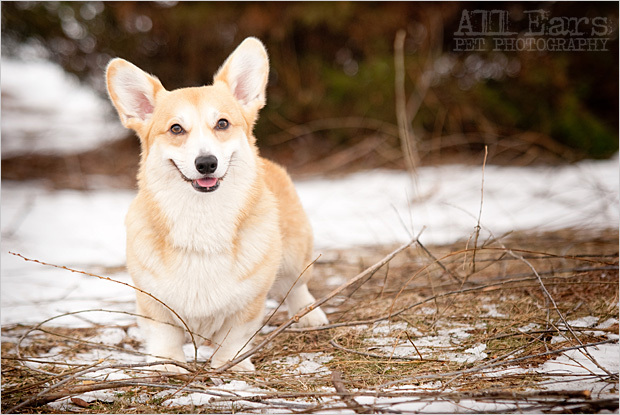 Liam is a Corgi set to make an appearance in a national Corgi magazine and in need of a good portrait. According to his mom, Liam was nervous and unnatural when they tried getting photos of him in the studio. Some dogs just need to be outside having fun before they will show their true colors. 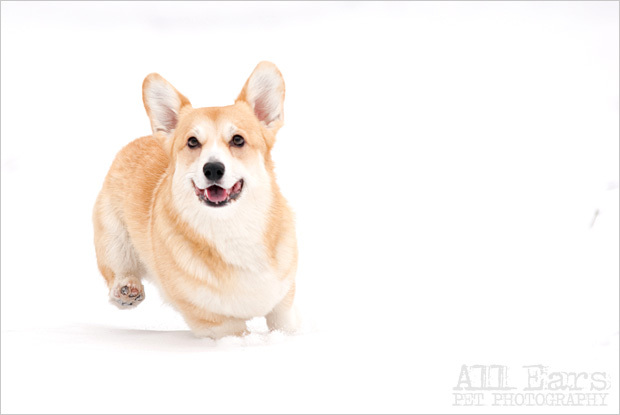 Liam was one of these dogs because out in the snow (with the help of a ball) Liam was as natural as can be. 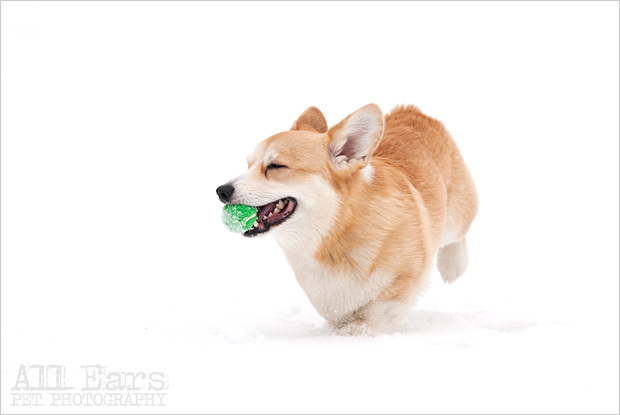 Anyone who thinks all dogs with little legs are slow has never seen a Corgi run. This little guy can move! Thanks Marggie for contacting me to shoot Liam. He was great!